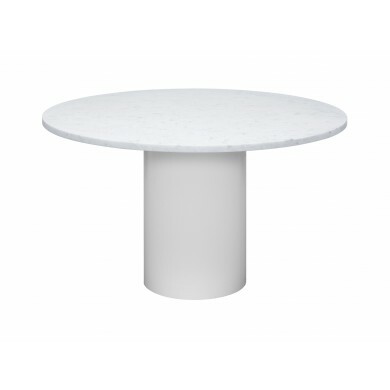 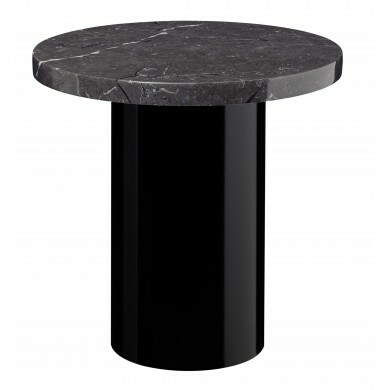 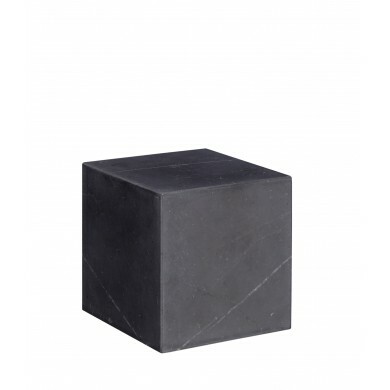 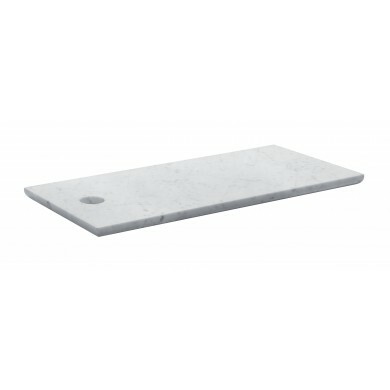 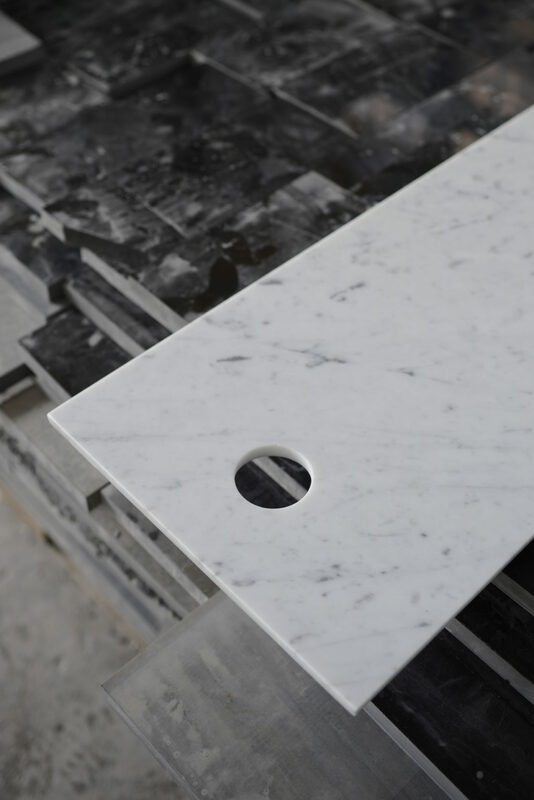 For the e15 products made from marble such as the tabletop of the ENOKI side tables, HIROKI table, the foot of the light PALO as well as for the cutting board CUT and bookend STOP only high quality marbles are used. 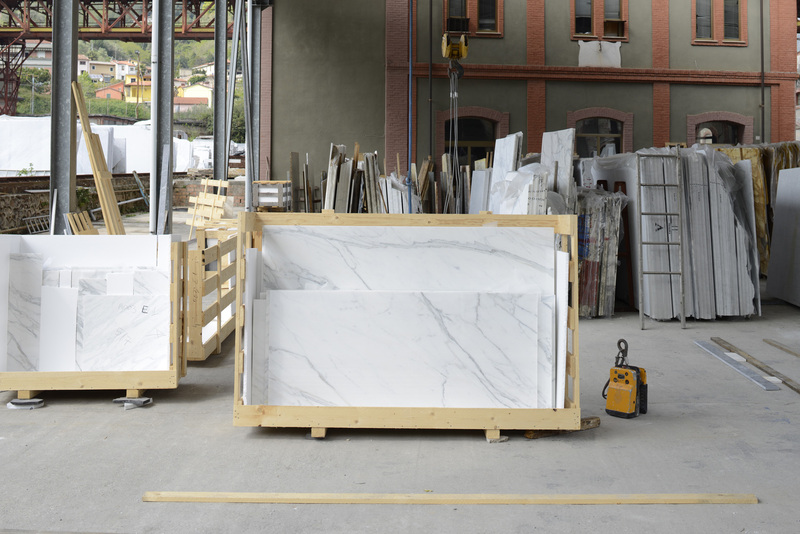 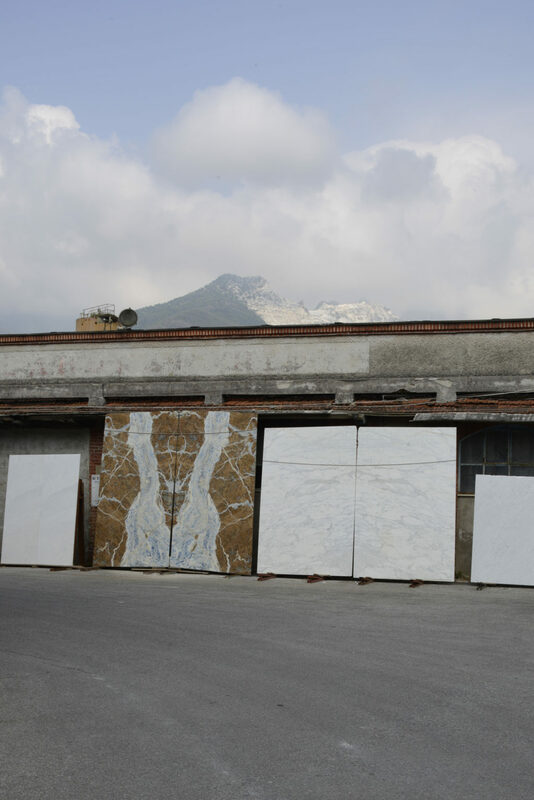 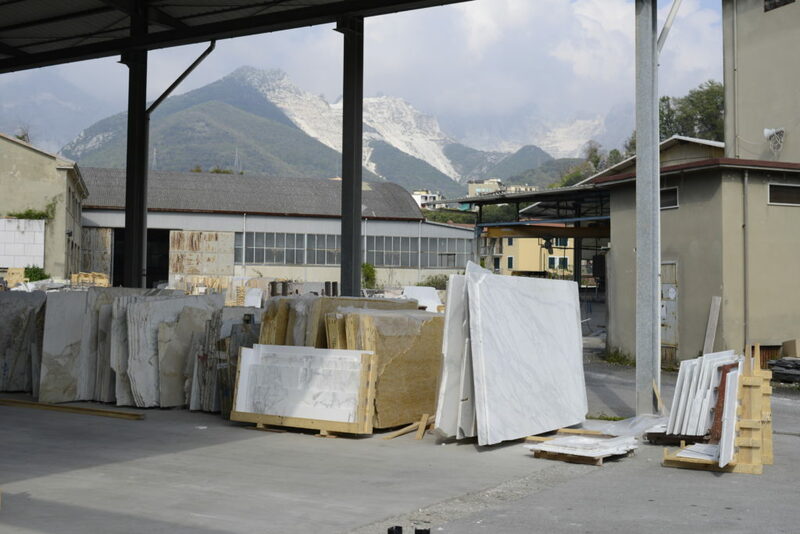 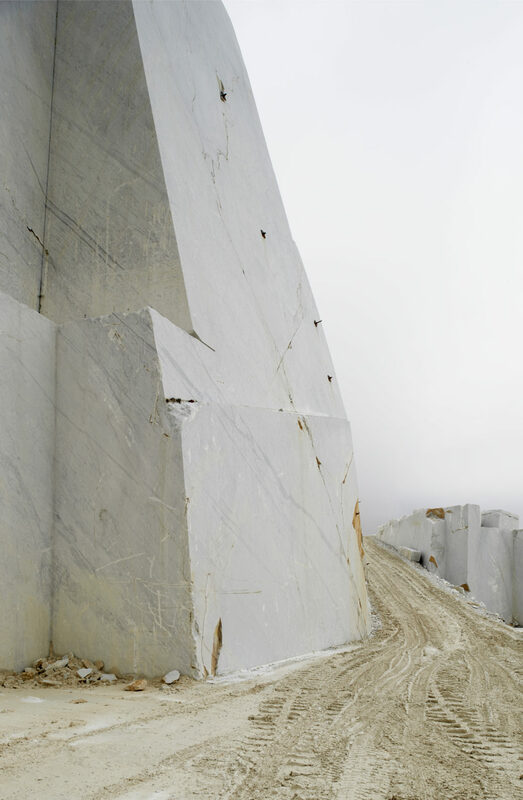 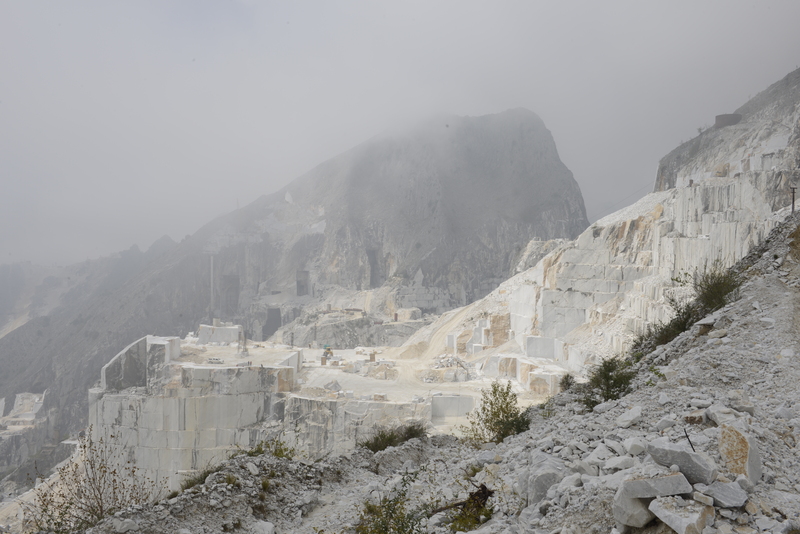 The processing of the marble types Dark Emperador and Nero Marquina from Spain, the Indian marble Verde Vaneeka as well as the Italian marble types Bianco Carrara and Grey Bardiglio is located in Carrara in Italy, where centuries-old Italian craftsmanship as well as state-of-the-art technology come together. 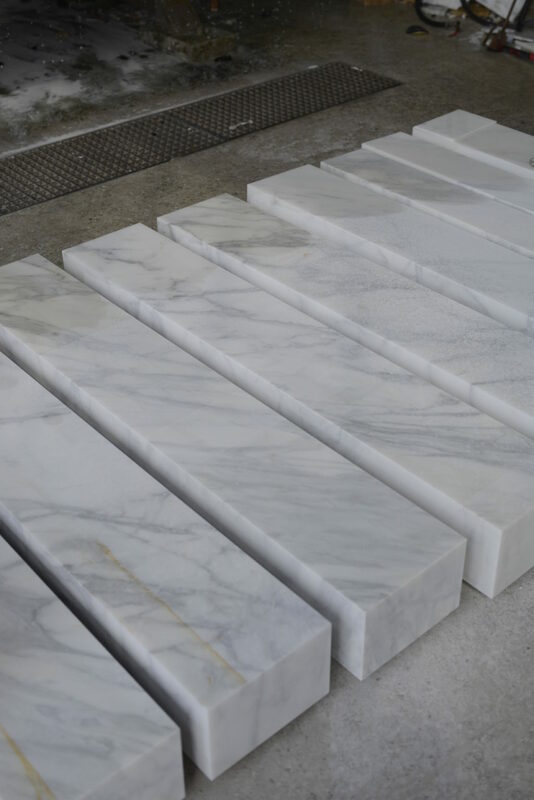 Due to the natural, unique grain of the marble each product is distinct. 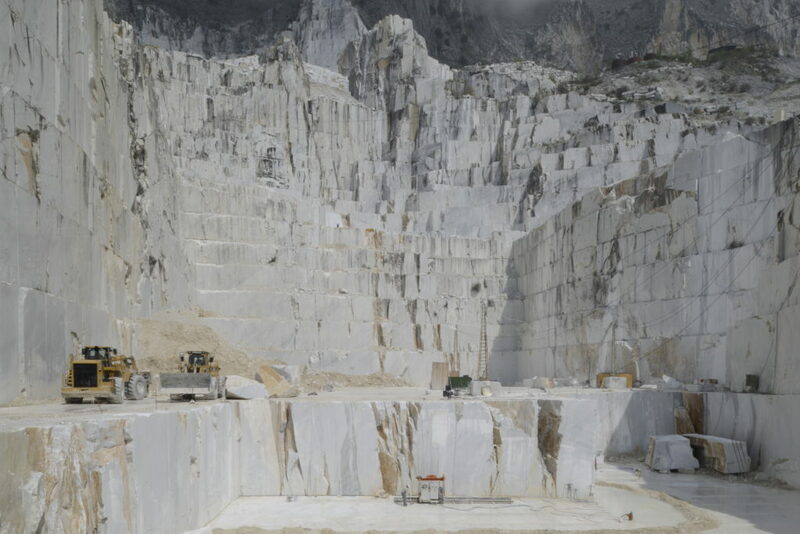 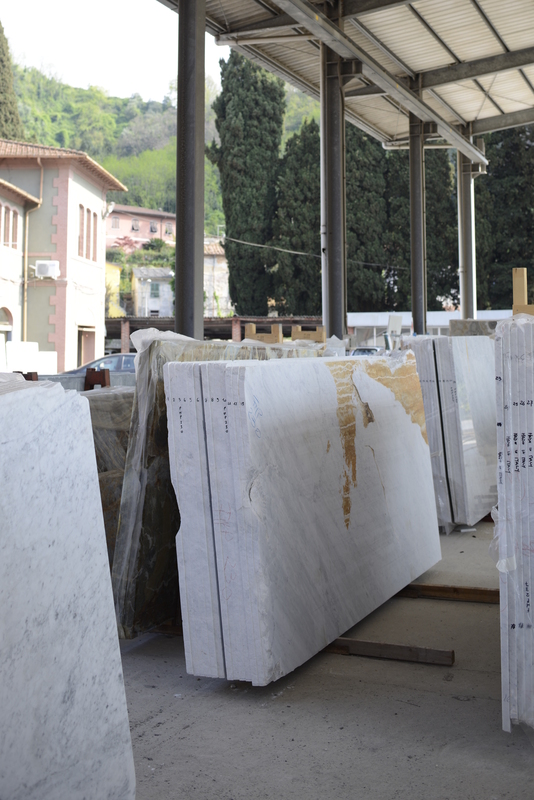 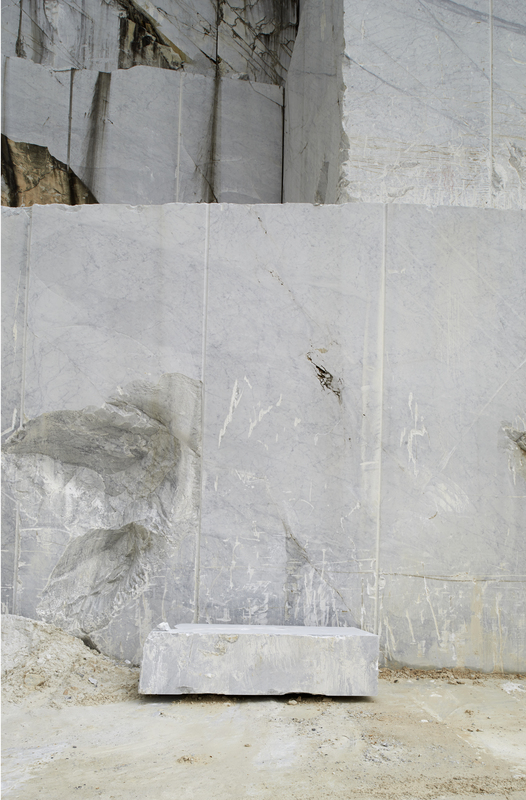 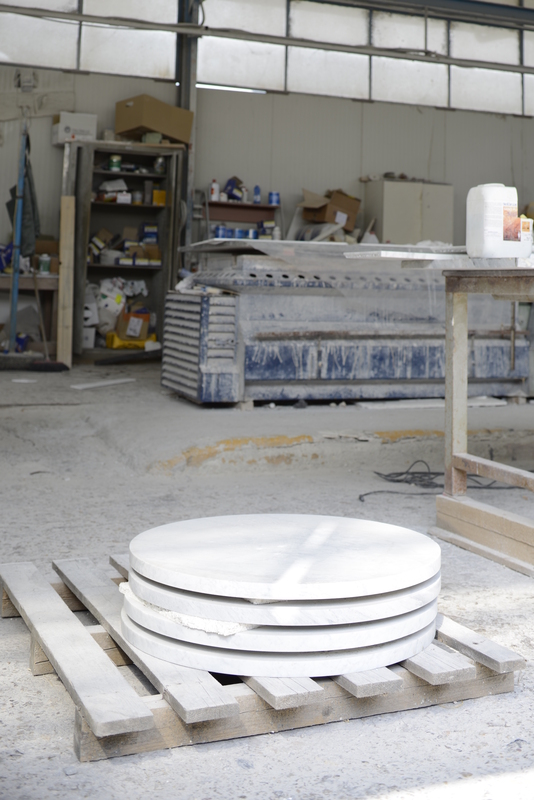 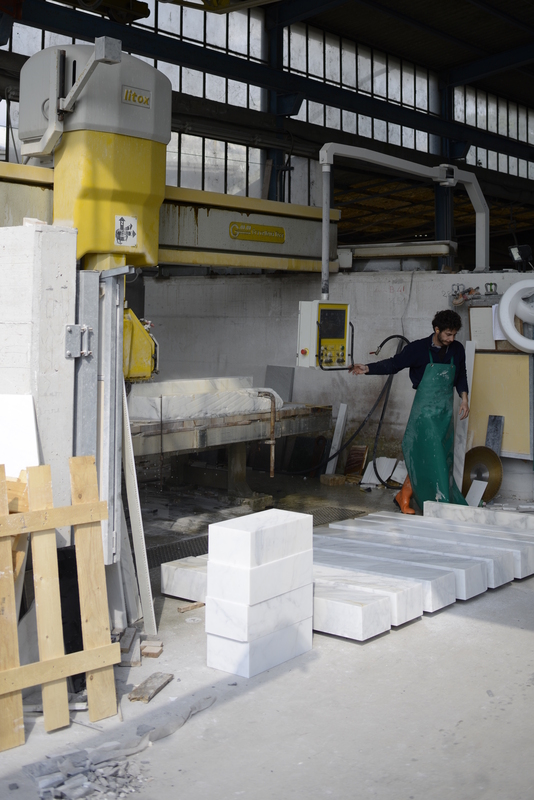 To preserve the natural beauty of the marble, the marble is merely honed.